A uniquely textured 100% mercerized cotton. This brightly colored worsted weight yarn has fun variations in its thickness that mimic rippling water! Rowan Hemp Tweed Yarn is a similar yarn: hand wash, worsted (19-20 sts/4 in), 50 gram, and on size 7 US needles. You may also like Sublime Extra Fine Merino Worsted Yarn, which is another similar yarn: worsted (19-20 sts/4 in), 4.5 sts / inch, 50 gram, and on size 7 US needles. What about yarn that have the same look and feel? 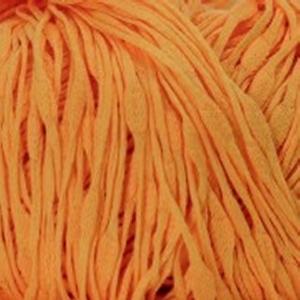 Find more yarn with a thick and thin texture, a medium twist, and is machine dyed. You may enjoy taking a look at the , and Tahki Ripple Corsage 1-Ball Drop Stitch Scarf kits all using Tahki Ripple Yarn. Hopefully our suggested project ideas for Tahki Ripple Yarn can help you come up with your next exciting new project idea! 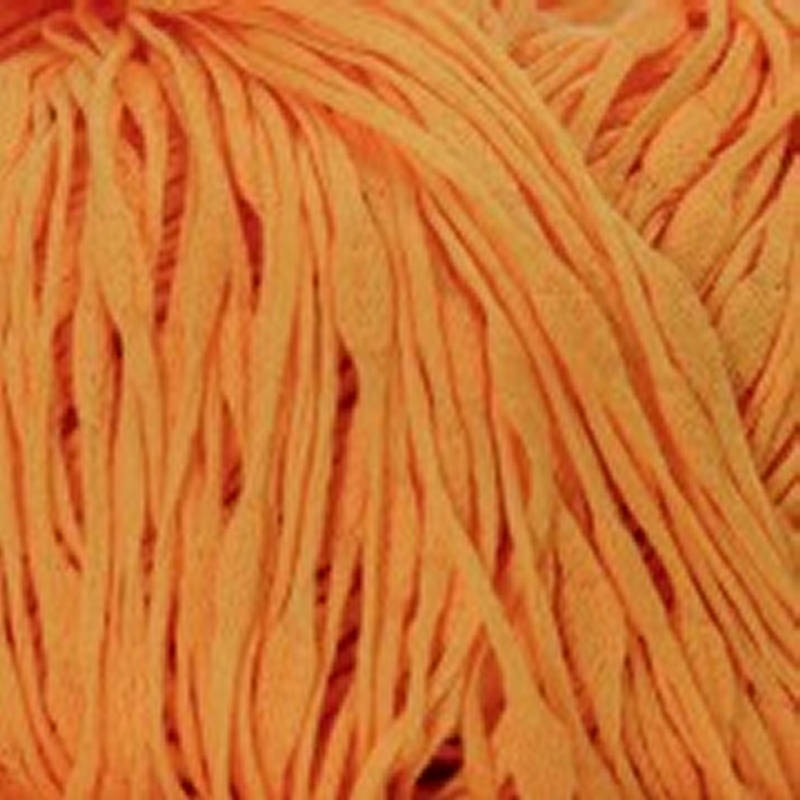 Sublime Extra Fine Merino Worsted Yarn From $6.13 to $8.75Select colors on sale now!